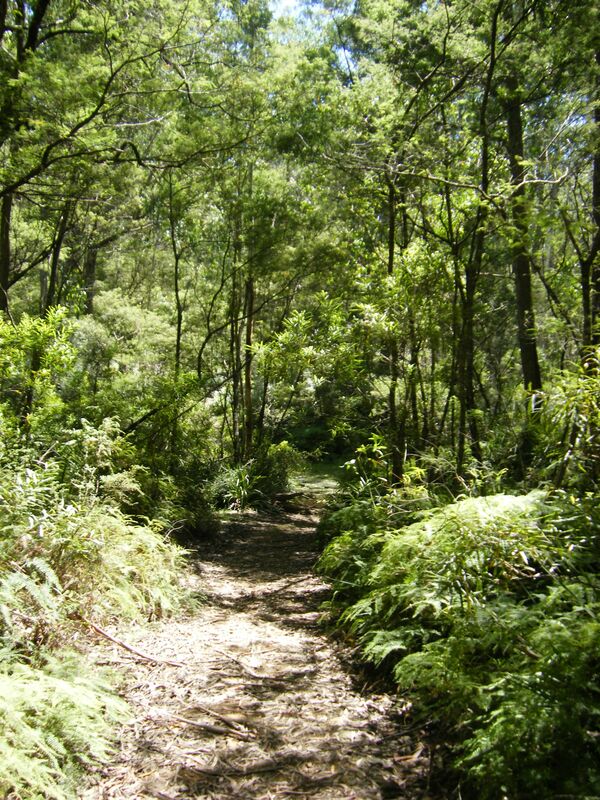 We had an opportunity to return to the Monga Forest on 26 January (all-embracing Australia Day). This time we visited the Corn Trail. 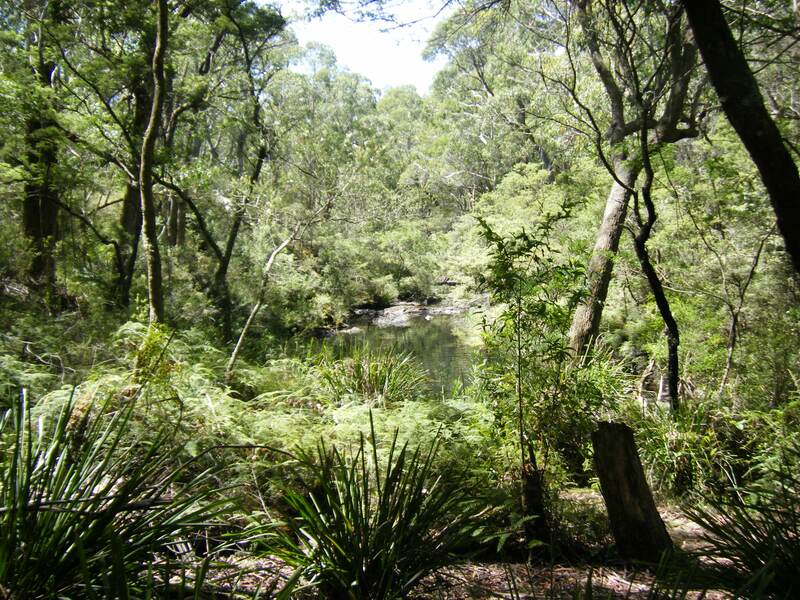 The Trail was used by the traditional owners of the land, the Yuin nation and the Walbanja people, and by settlers. 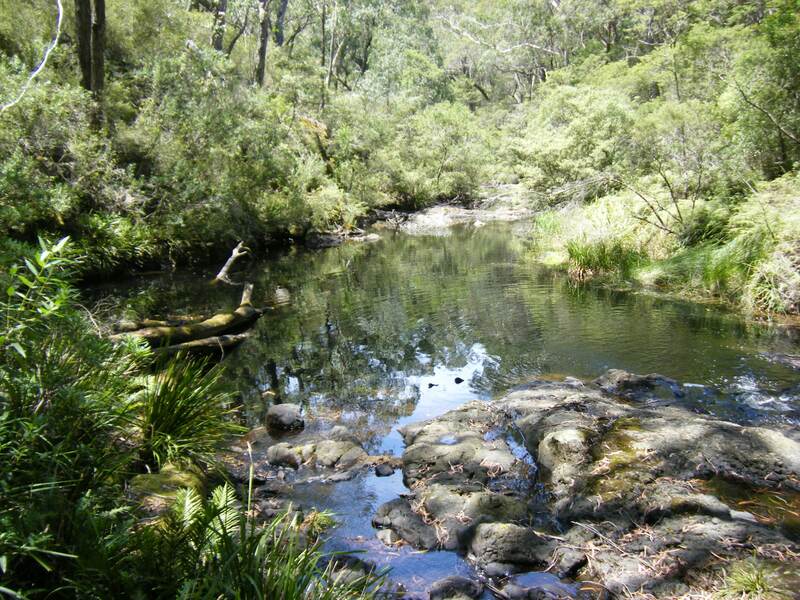 The Trail was used by pack horse teams in the 1830s and was the first trade route between the Buckenbowra Valley farmlands near the coast and the early European settlements on the tablelands near Braidwood. It was a beautiful day to visit the Trail. We spent ninety minutes on the trail and did not see any other walkers. There was great shade along the path. We parked at the Dasyurus Picnic Area. There are some deep swimming holes there in which to cool off after the walk.